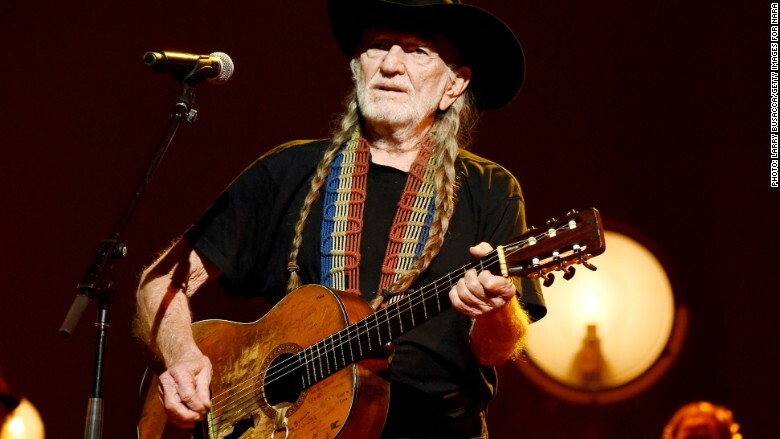 Willie Nelson has been singing the virtues of smoking pot for decades. Now, the country music icon has his own personal brand of marijuana that will be grown and sold wherever it's legal to get stoned without a doctor's note. 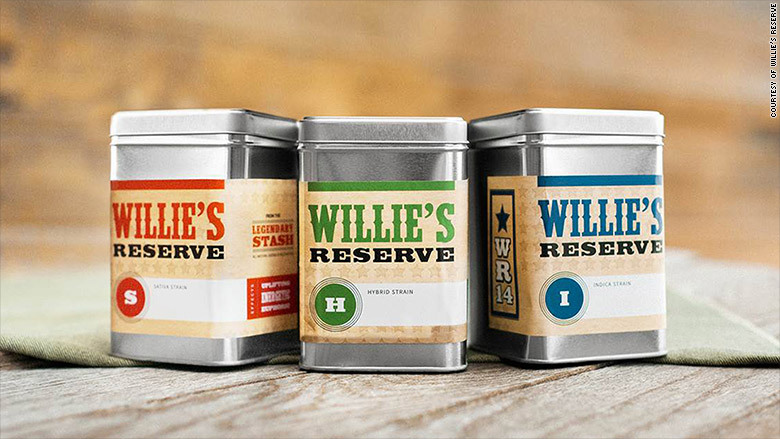 The brand will be called "Willie's Reserve" and will feature "high quality strains of marijuana," according to a news release Monday. It will be grown and sold in Colorado and Washington, where recreational marijuana is legal. Nelson will work with "master growers" and local retailers in both states to establish a set of "quality standards" for his special reserve. "I am looking forward to working with the best growers in Colorado and Washington to make sure our product is the best on the market," Nelson said. There are plans to expand the brand in other U.S. states that have legalized recreational marijuana. Nelson, 81, has been an outspoken supporter of marijuana legalization and an advocate for industrial hemp production. He founded the company out of a desire to get involved in the growing market for legal pot, according to a spokeswoman for "Willie's Reserve." "He will serve as more than a figurehead," the spokeswoman, Elaine Schock, told CNNMoney. "His values and vision set the bar for everything the company does." Specifically, she said Nelson will focus on the quality of the products, encouraging responsible use and pushing for legalization. The announcement comes on April 20, or 4/20, unofficially declared as National Weed Day. It also coincides with the release of a new song by Nelson and fellow country star Merle Haggard entitled, "It's All Going to Pot." Nelson is not the first musician to lend his name to a marijuana brand. Last year, the estate of Jamaican reggae icon Bob Marley struck a deal with a private equity firm to market and sell marijuana and other products under the name "Marley Natural."